Holy property. 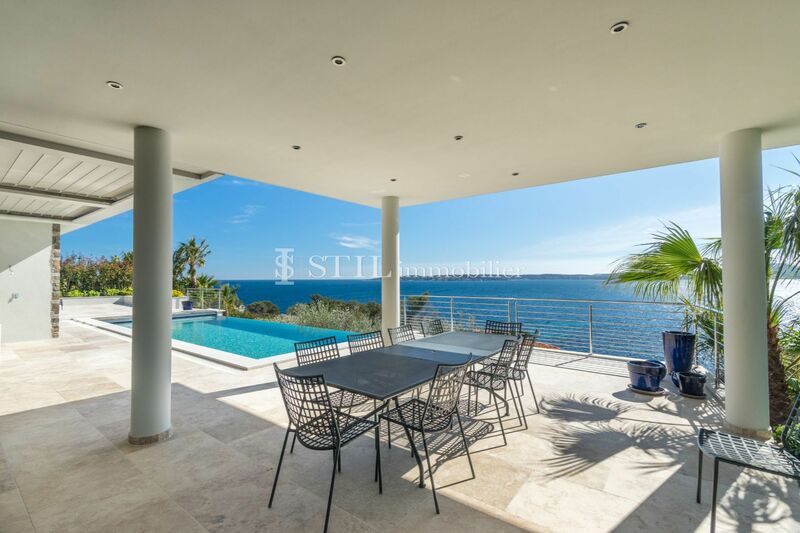 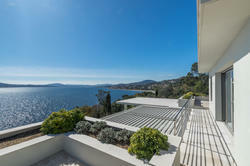 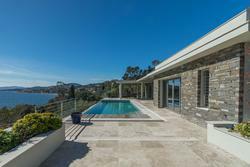 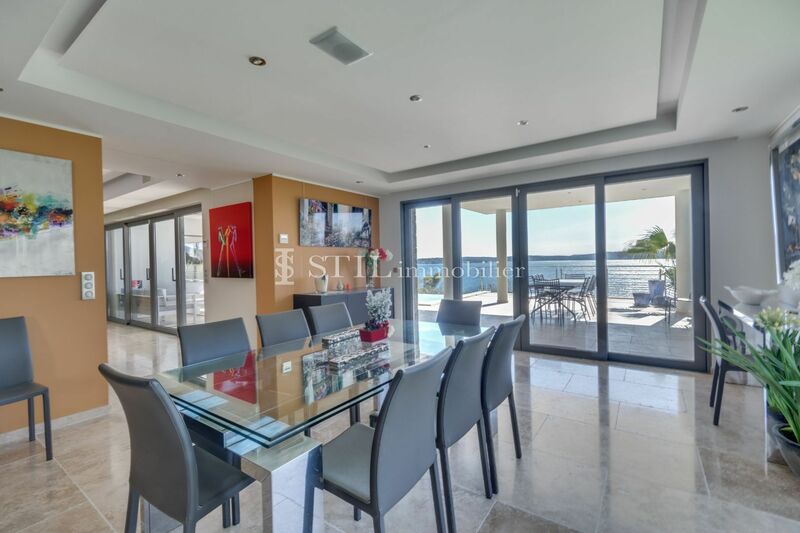 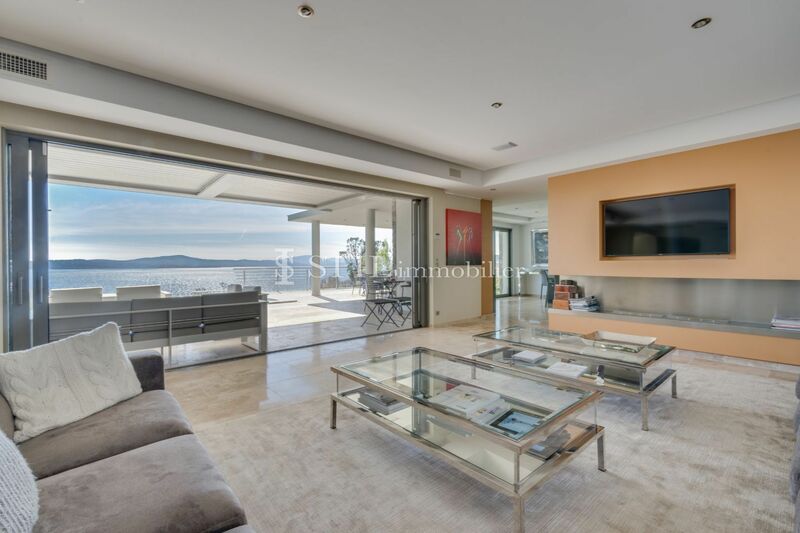 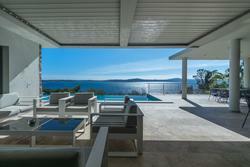 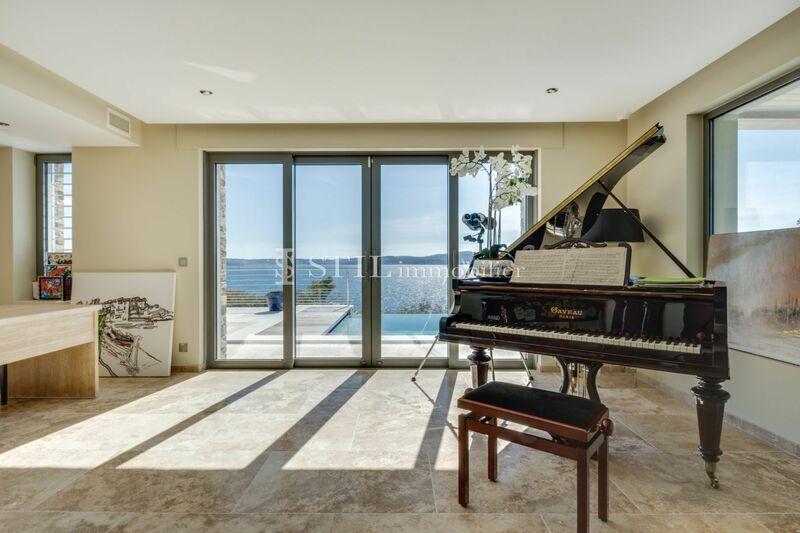 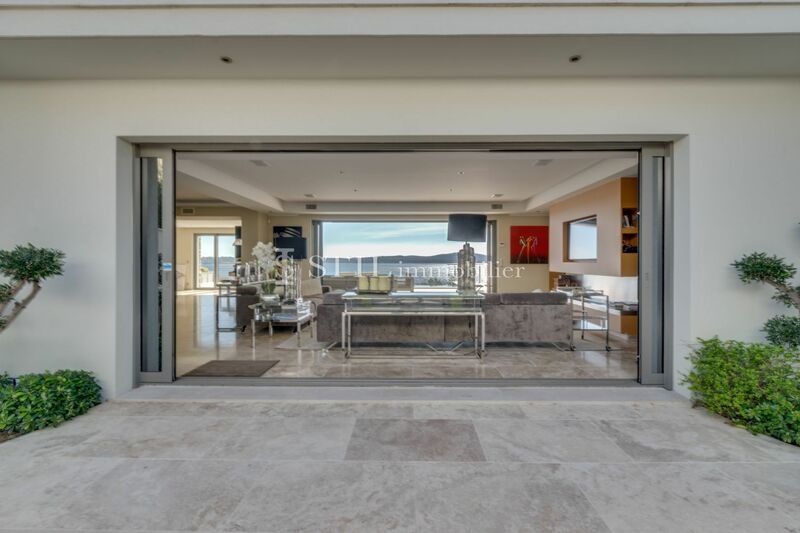 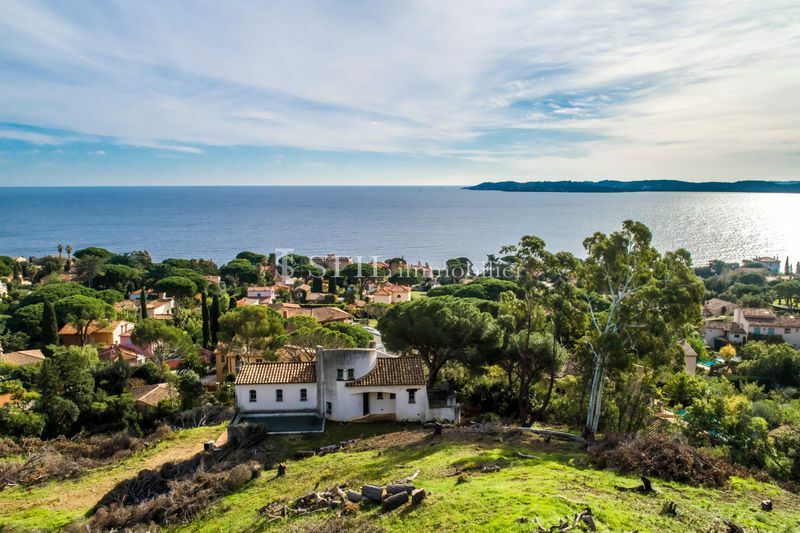 exceptional location, with a breathtaking sea view on the gulf of saint-tropez, for this superb new villa. 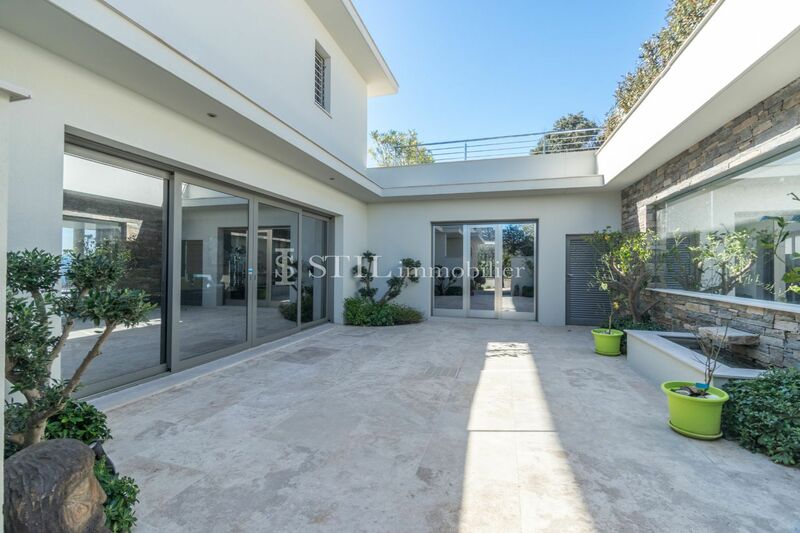 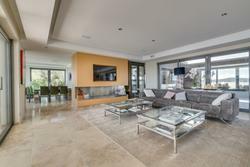 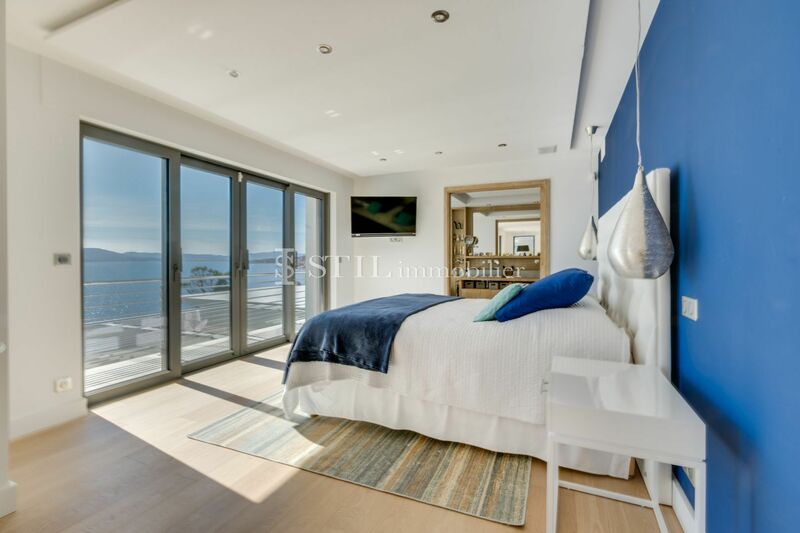 it offers: entrance hall, cloakroom and guest toilet, large living room opening onto covered terrace, dining room, fitted kitchen, pantry, laundry, 3 bedrooms in suite with dressing room, bathroom and toilet. 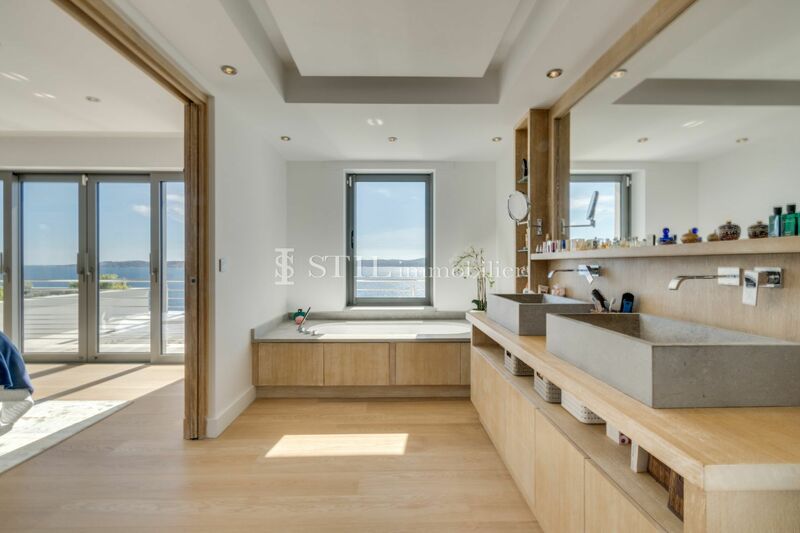 on the floor: parental suite with baths, toilet and dressing giving on a solarium with sight with 200 °. 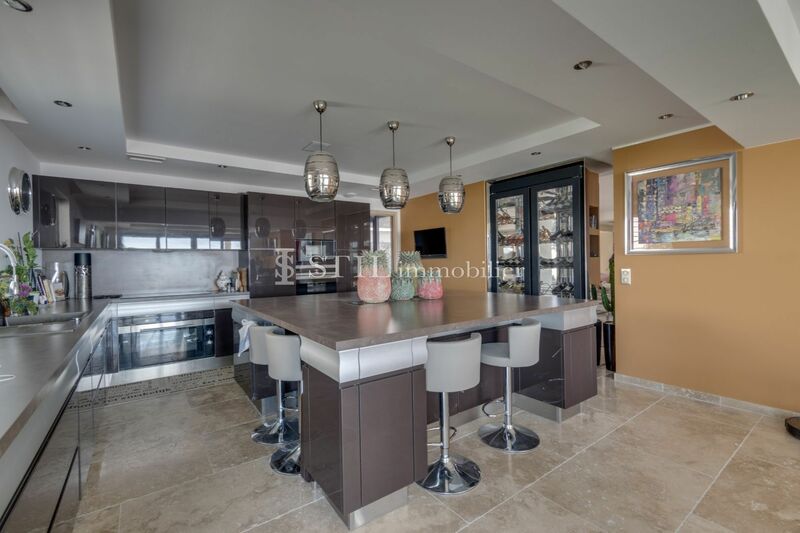 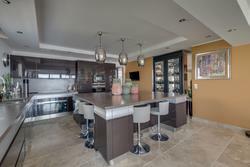 gym, steam room, wine cellar and double garage. 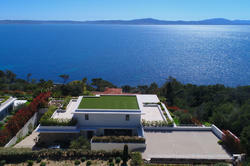 a superb infinity pool decorates the garden entirely planted with fruit trees and century old olive trees.